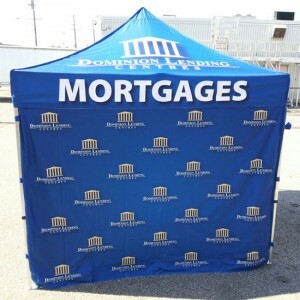 Don’t wait until your event is a week away, if you have a branded canopy you will use it often! 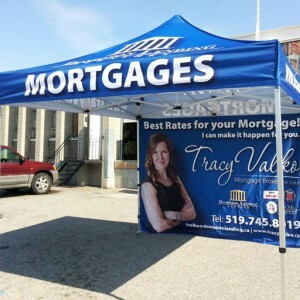 Draw the public to your space with your personal branding. this is invaluable for golf tournaments, home shows or any event where you want to get noticed.